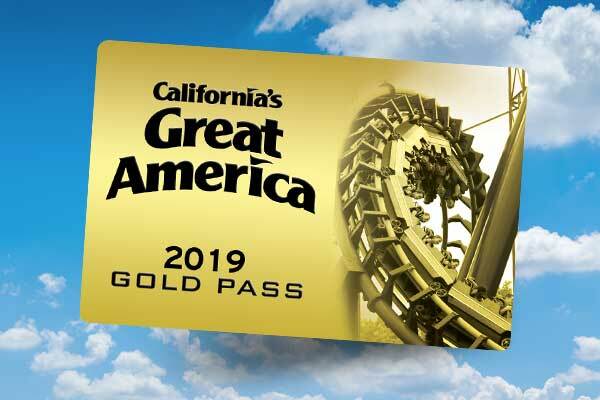 SANTA CLARA, CA – Today California’s Great America announced that for the 2017 season, it will introduce Patriot, the first floorless coaster in the park’s 41-year history. Patriot will emerge from the soon to be retired Vortex coaster, the second oldest stand up roller coaster in the United States. WinterFest debuts and takes center stage Fridays, Saturdays and Sundays from Nov. 25-Dec. 30, with daily operations Dec. 19-23 and 26-30. 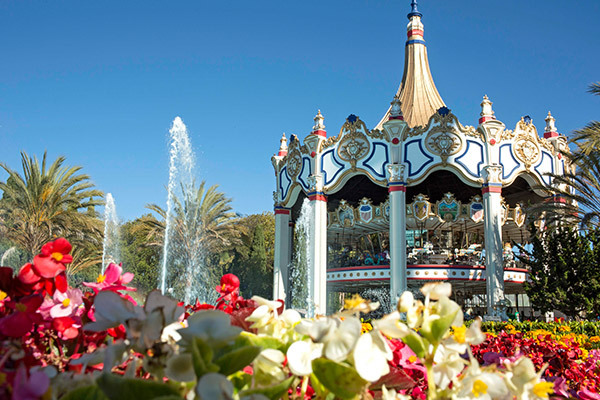 Guests can ice skate in front of the iconic Carousel Columbia, admire magnificent displays of lights and décor, view spectacular live holiday shows, experience 18 rides, see Santa’s workshop and Mrs. Claus’ kitchen, and enjoy scrumptious holiday foods around the park. 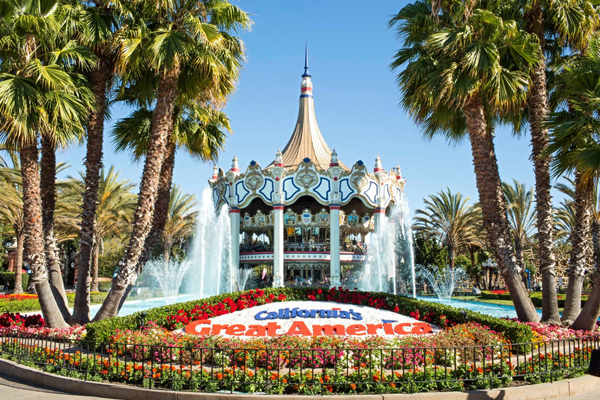 California’s Great America is owned and operated by Cedar Fair Entertainment Company, a publicly traded partnership that is listed for trading on The New York Stock Exchange under the symbol “FUN.” In addition to California’s Great America, Cedar Fair owns and operates ten other amusement parks, four water parks, one indoor water park, and five hotels. 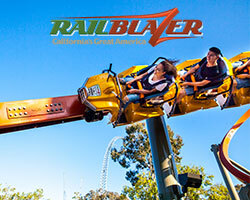 Cedar Fair also operates the Gilroy Gardens Family Theme Park in California under a management contract.